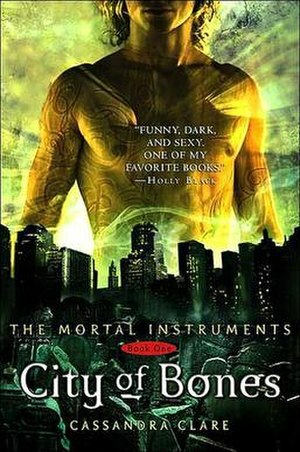 Last night, I went to the midnight premiere of The Mortal Instruments: City of Bones with Natalie, Sarah, and Marissa and the movie was great! Except I had to listen to a bunch of fangirls going crazy over Jace Wayland the whole time. I can’t stand that guy at all! And you wondered how and why I’m on Team Edward to begin with, anyway. Wait for my full review on the aforementioned books before stating your case.